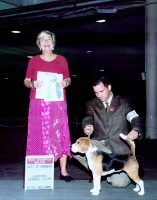 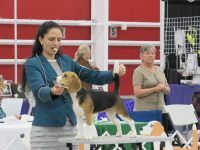 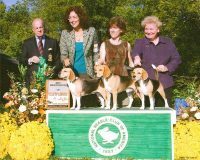 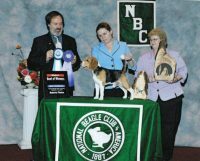 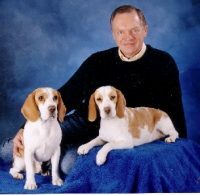 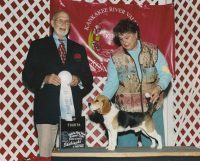 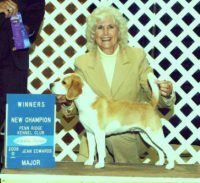 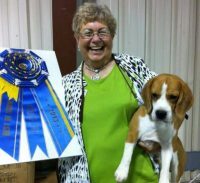 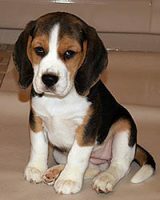 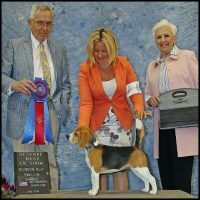 We are a full-service canine breeding facility, specializing in breeding and selling pet-quality Basset Hound, Beagle, Boxer, Doxies(mini),Jack Russell Terriers, Rat Terrier, Siberian Husky and Vizsla puppies. 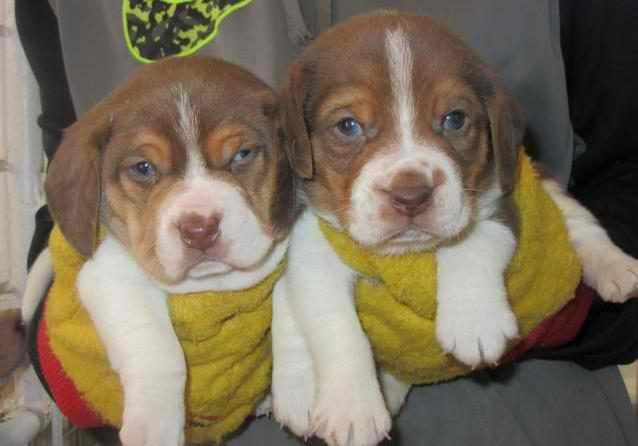 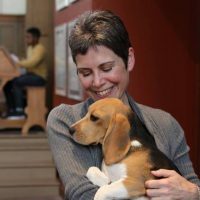 We sell our pups at PET price(limited registration), but you may get full registration rights for an additional charge. 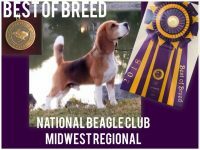 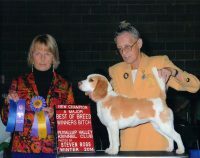 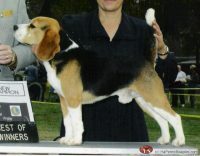 Most of our pups are AKC, APR registered.